What would you recommend to anglers fishing in St. Joseph, Michigan? 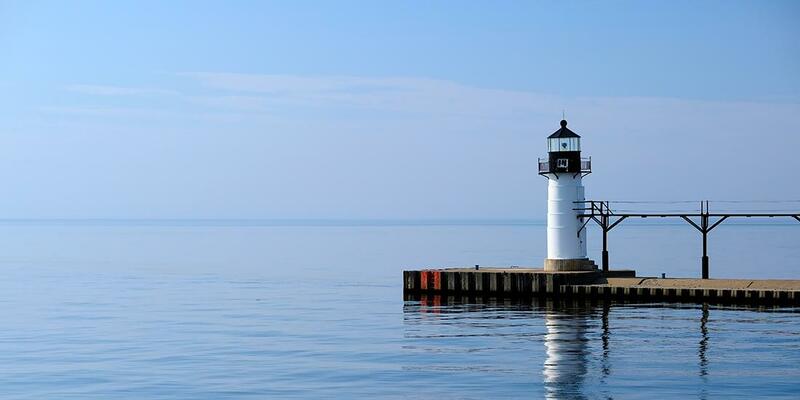 What would you recommend to anglers fishing in St. Joseph, Michigan for the first time? My mistress fishing charters is the way to go. And be prepared to work to reel the fish in. Evidently July and August are not the best times for steelhead and coho but we had a great time. Yes I would recommend St Joseph area. We were very impressed with this location, good fishing with beautiful surrounding area to spend some time. Check the weather before booking, and check if the water is going to be calm or wavy, call the captain for this info. Book with fish stalker charters talk to the captain and follow his advice he knows what he is doing. What would you recommend to anglers fishing in Grand Haven, Michigan for the first time?